One wonderful way to achieve an ideal camping trip would be planning it well in advance. While trying to plan everything, remember not to rush things. You have to plan and list everything carefully. A properly planned trip would definitely give you an exciting time on your camping trip. If you rush things, your trip won’t be comfortable and won’t go as you expected it to be. If you are going on a camping trip, you have to pack items that you would require. 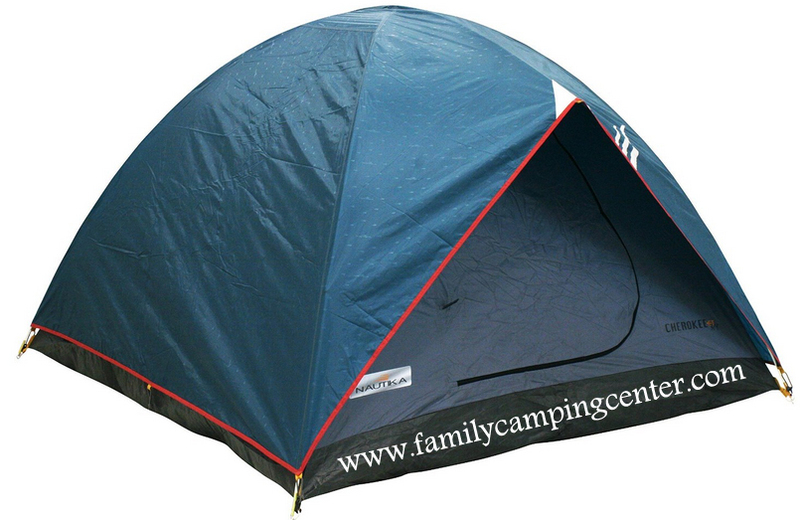 The right equipment or gear will help you in making your camping trip fun, memorable and comfortable. You must make sure that you have packed essential clothes that you require and which are actually meant for camping trip. You should bring along a sleeping bag in order to have a good and sound sleep, sleeping bag will keep you warm throughout the cold nights. Before you start your trip, you should check the weather reports of a particular place. This is very important as you have to keep yourself and your family safe. It would not be right to plan a camping trip on a specific day when the weather reports are bad. With the help of weather reports you will know whether you have packed appropriate stuffs, for example if it is very cold, you might want to carry blanket and sweaters. You want to carry enough water to drink during summer to keep you hydrated throughout your trip. It is crucial that you have abundant food to eat on your camping trip. You can even cook foods on your trip. Pack cooking accessories and utensils to enjoy your food on your trip. Just make sure that you packed them properly so that there are no accidents. For instance, if you are planning to carry lighter, knives and other sharp items they should be packed properly so that no one is hurt on the trip. For other items like plates, cups, forks, spoons etc, you could use disposable ones. These are very light in weight so carrying won’t be a problem. 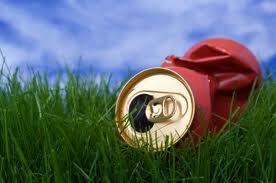 But, if you are not carrying disposable items, ensure the utensils are properly cleaned before using them. You might get sick if the utensils are not cleaned properly and you don’t want to fall sick on your trip. Next story Why Do You Go Camping?